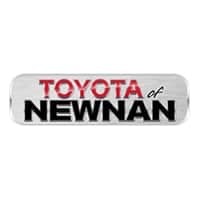 The decision to lease or buy a Toyota vehicle at car dealerships in Newnan, GA isn’t easy, but the experts at Toyota of Newnan’s Toyota financial department will help you decide. Regardless of whether your preferred vehicle is a new Toyota Corolla or a pre-owned Toyota model, we’ll discuss your budget, your down payment and monthly payment expectations, and the pros and cons to both sides so that you can make a well-informed decision. One of the biggest reasons to lease a Toyota vehicle near Newnan, GA is to avoid the depreciation inherent in new-car purchases. Though you will still finance some depreciation, you’re only responsible for the value of the vehicle as measured during the lease term, as opposed to the full value of the vehicle, which is your responsibility when you choose to purchase. 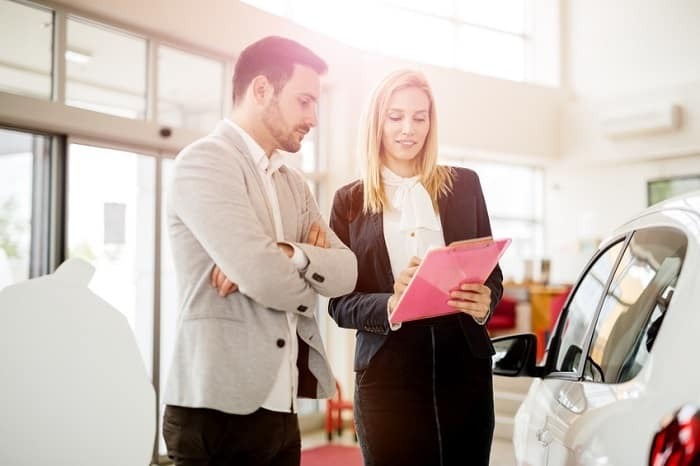 And while it’s true that leasing means you’ll miss out on the equity that comes with paying off an automobile and owning it outright, you may prefer to simply turn your leased car in at the end of the lease term and either walk away or lease a new vehicle. Either way, you don’t have to deal with the extra work that comes with trying to sell your automobile or work out an equitable trade-in value. Another reason to lease: a lower down payment than if you purchase new. For further insight into how you can lease a Toyota vehicle, talk to a member of our sales team today! Buying a Toyota automobile in the Newnan, GA area makes sense if you’re keen on building equity and pride of ownership. Perhaps you like the idea of driving the same car for several years, paying it off, and then enjoying the freedom that comes with not having a car payment. And when you’re ready to sell the vehicle or trade it in, you’ll benefit from the equity you’ve built up. Other prime purchase candidates include people who do a lot of driving for work or pleasure, to the extent that you’d be hampered by the mileage cap that is integrated into every lease arrangement. Moreover, if you plan on customizing your vehicle at some point, buying provides the flexibility to do so. At Toyota of Newnan, we make it easy for you to finance your dream Toyota vehicle. Not only are our finance experts well-versed in lease and purchase arrangements, we also regularly offer a variety of lucrative purchase and lease specials. You can visit our website and get pre-approved in no time, after which a team member will contact you to further discuss your needs.